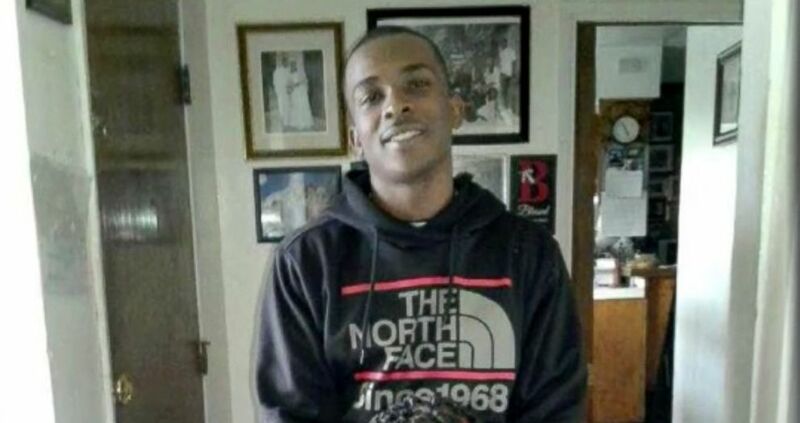 The family of Stephon Clark, an unarmed black man who died from multiple gunshot wounds when police fired on him 20 times as he stood in his grandmother's yard, is planning to sue the city of Sacramento for at least $15 million. An undated family photograph of Stephon Clark who was holding his cellphone when he was fatally shot Sunday night by two Sacramento police officers who fired at him 20 times, the department said Tuesday. Interested in Sacramento Police Shooting? Add Sacramento Police Shooting as an interest to stay up to date on the latest Sacramento Police Shooting news, video, and analysis from ABC News. Attorneys representing Clark's family and Clark's estate filed the requisite forms on Sept. 4, the city said in a statement dated Sept. 6. "Because such government claim forms must be filed before litigation can be commenced against a municipal entity, the filing of such forms is generally a precursor to a lawsuit," the city said. "Accordingly, the Office of the City Attorney will review the claims and follow the appropriate legal process. The likelihood of litigation limits the City's ability to discuss the claims publicly." Damages sought by Clark's family include loss of financial support, funeral expenses, attorney fees and punitive damages, the city said. "The police shooting of Stephon Clark is the subject of an ongoing and extensive investigation by the Sacramento Police Department," the statement continued. "This incident is also under investigation and review by the Sacramento County District Attorney and the California Department of Justice." Clark was shot March 18 as Sacramento officers were responding on an emergency call that someone was breaking car windows. Officers confronted Clark, whom they said appeared to be holding a weapon. He was holding a cell phone.